We provide the SBDIC certificate course for school bus companies. The primary objective of the SDBIC is to provide comprehensive school bus driver education, ensuring the continued safe transportation of our children to and from school which is required to retain a Class B License. 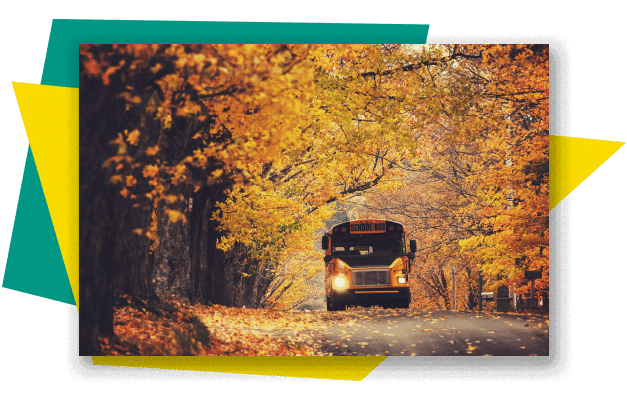 Completetion of this course will meet the requirements of the MTO’s School Bus Driver Improvement Course certificate which must be renewed every 5 years. The following core topics are the minimum mandatory requirements to retain a Class B Licence. The course is delivered in no less than 6.25 hours of total instruction time. Register for our Ontario Safety League Driver Improvement Course (SBDIC) by calling us and asking about our group courses – 705-253-0929. Call us for more info and rates!